The company’s imaging expertise has been brought to bear on an image-analysis algorithm that is the world’s fastest at detecting humans on the move. 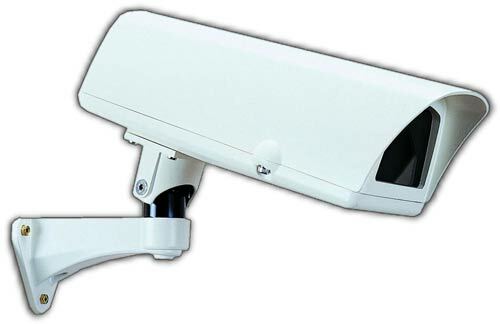 Toshiba says it can detect people in video at up to 30 frames per second. In other words, we’re looking at automated systems that can track anyone anywhere they appear on security cameras or other monitoring systems. Among the non-surveillance possibilities mentioned was one that might become available soonest – rear-mounted car cameras that can spot pedestrians when reversing. Or drivers could just use their eyes, brains and all that good stuff.